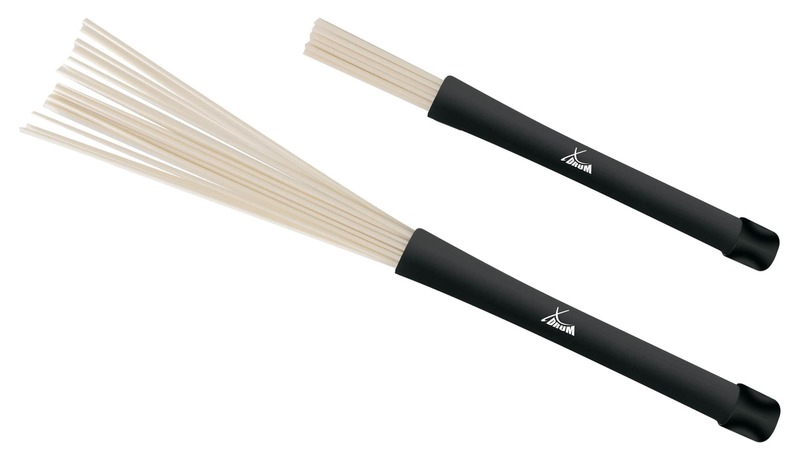 Affordable Brushes - Also Great for Big Band Sound! XDrum Nylon Brushes will impress you with their solid workmanship and their extraordinary price-to-performance ratio. 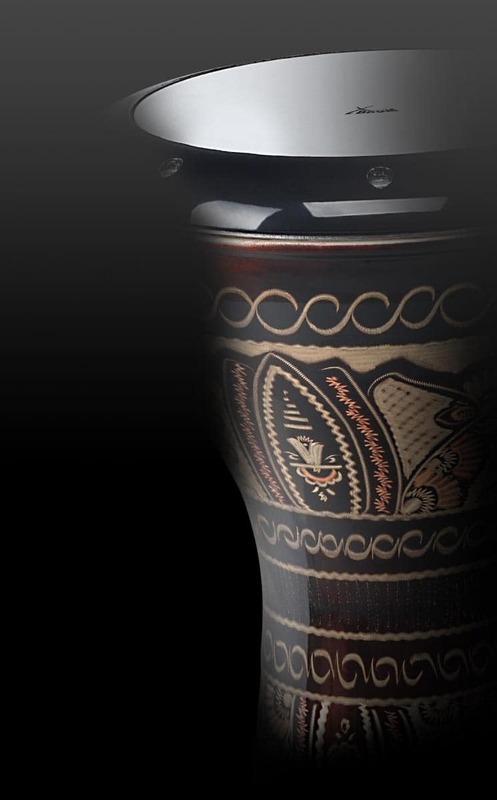 They are essential for smooth tones and flowing sustain on the snare. Brushes retract easily, giving you the ability to easily adjust the hardness of the brushes. Ersatz für Metall Jazzbesen, aber für etwas rockigere Spielweisen gut zu gebrauchen wenn Rods zu laut. Tra tutto quello che ho ordinato è l’articolo che mi ha soddisfatto di meno,un po’ troppo duri e rigidi i fili di nylon che lasciano segni.Tuttavia per il prezzo basso pagato,vanno bene.